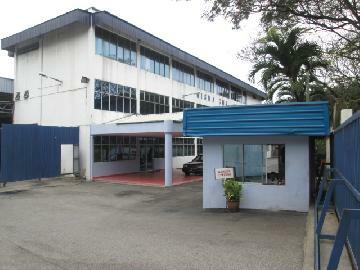 The company went on board in the year 1993 with modest operations. Nevertheless, nothing was hindering the company from progress and achieving phenomenal growth. This has shaped the company as the most prominent and foremost full-fledged metal recycling corporation in the country. Presently, the recycling plant is spread across 4.5 acres of land with vast covered area as warehouses, strategically located in Rawang Industrial Area, which is 25 kms away from Kuala Lumpur and logistically well placed. 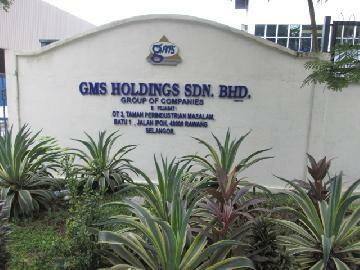 The rapid growth of GMS is very evident through the establishment of subsidiary branches in Batu Caves (Malaysia), Chennai (India) and Klang(Malaysia). Ask GMS GROUPS to get Verified by ScrapMonster.